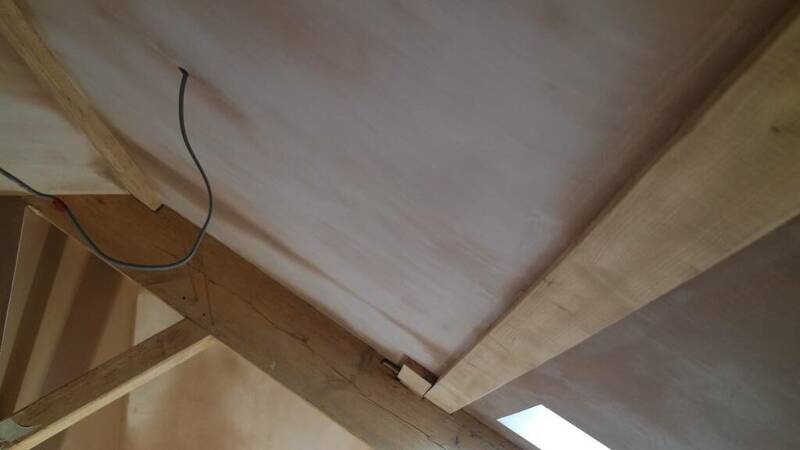 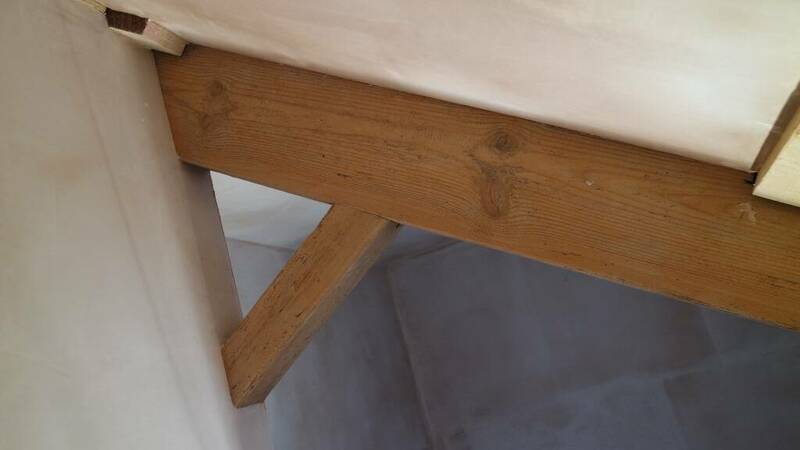 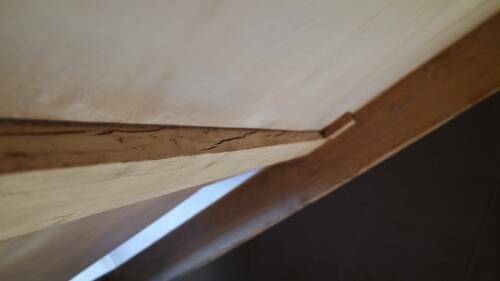 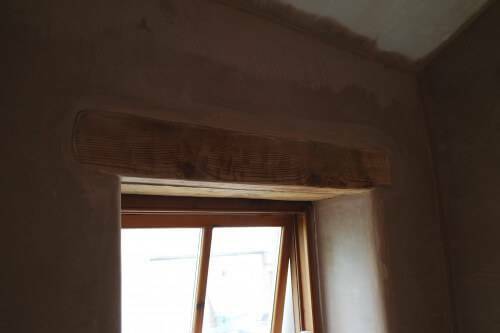 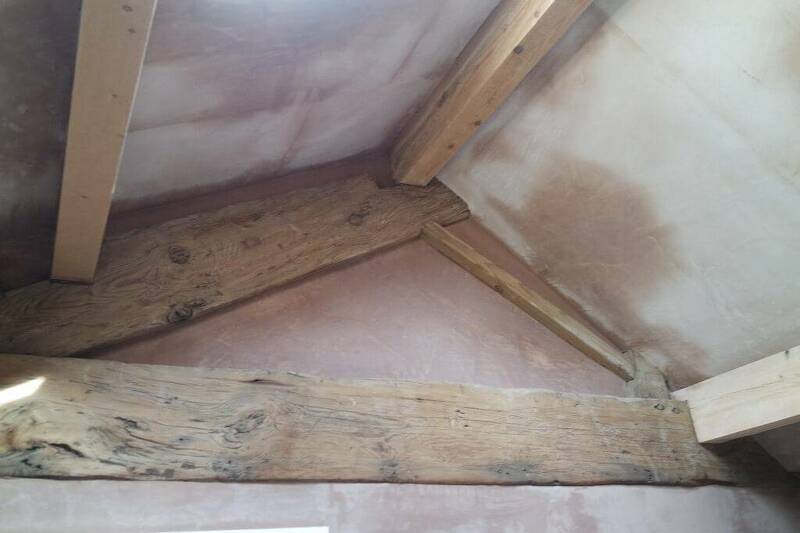 We pride ourselves on the highest quality of finish to all of our plastering work. 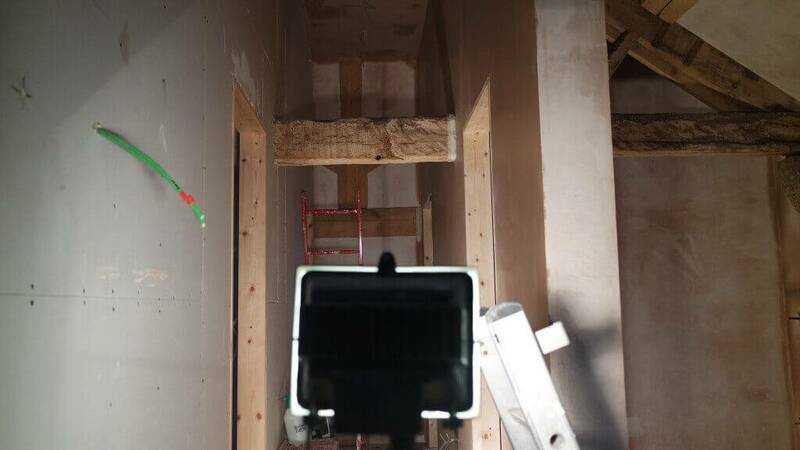 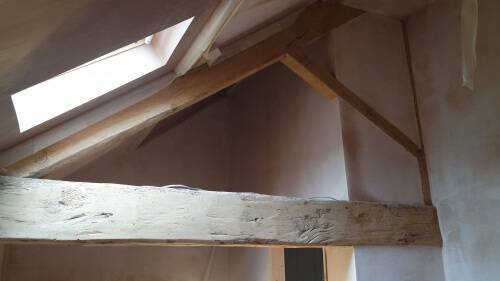 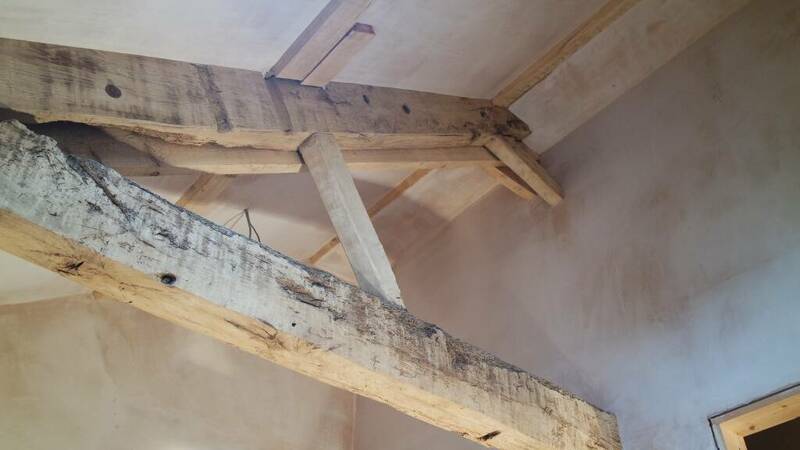 TF Building and Renovations take as much care as possible keeping your home or property tidy while our plasterers are at work, and endeavour to make every aspect of the job run as smoothly as possible. 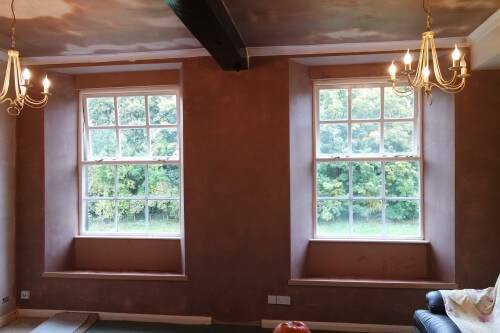 Our plasterers take on everything from a full renovation of a room or property to a re-skim or patching up. 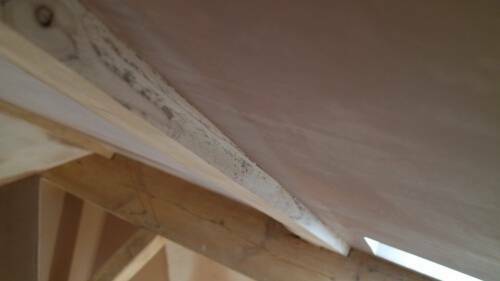 A two-coat skim is standard on all plasterboard walls or when re-skiming is used, resulting in a smooth finish to our plastering. 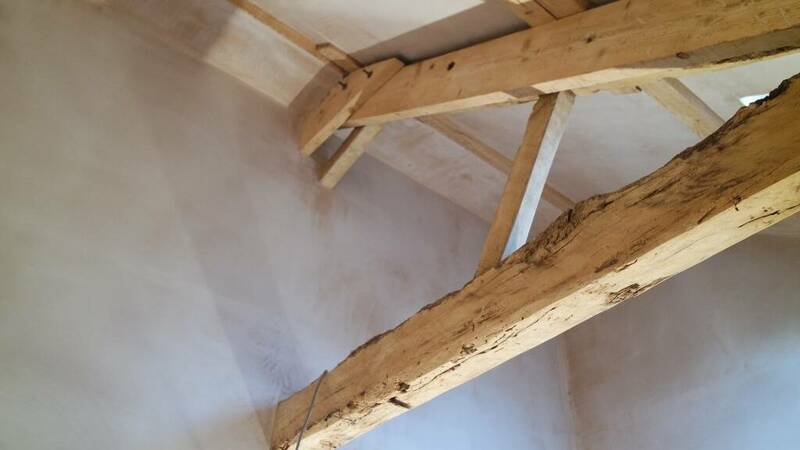 We polish our plaster to ensure the highest quality finish ready for decorating. 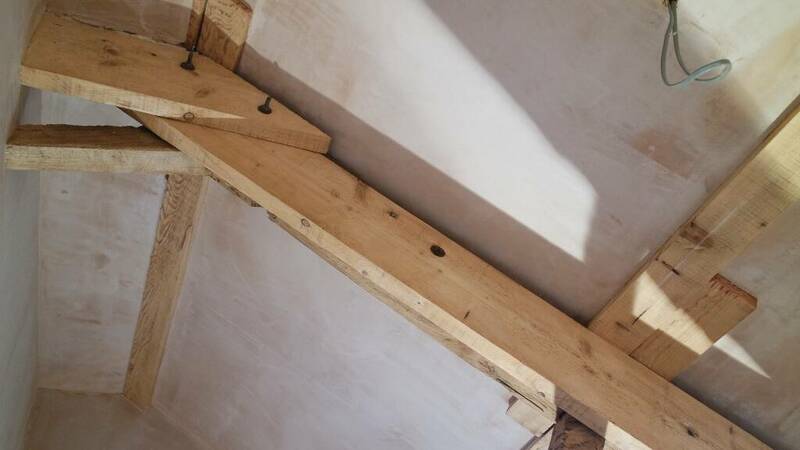 No matter what condition your walls may be in we can fix it. 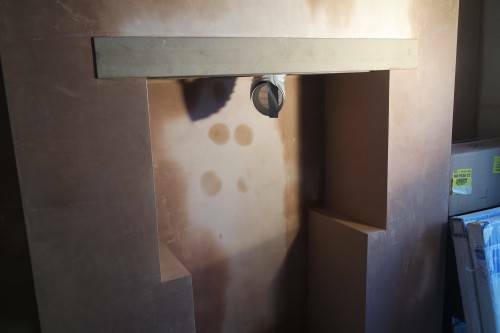 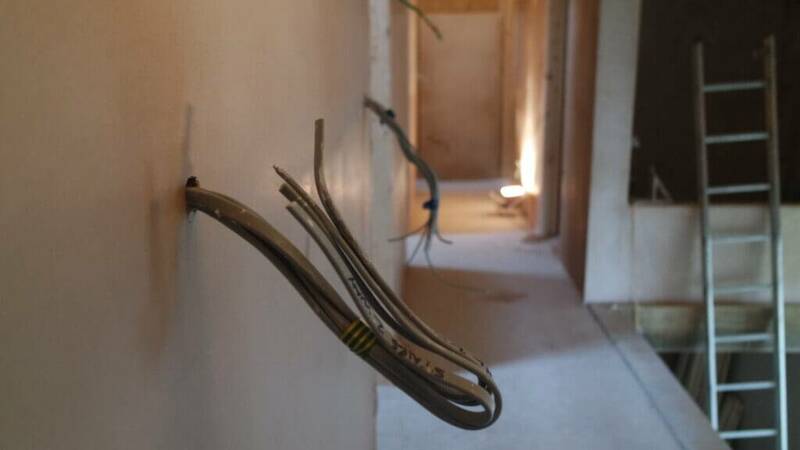 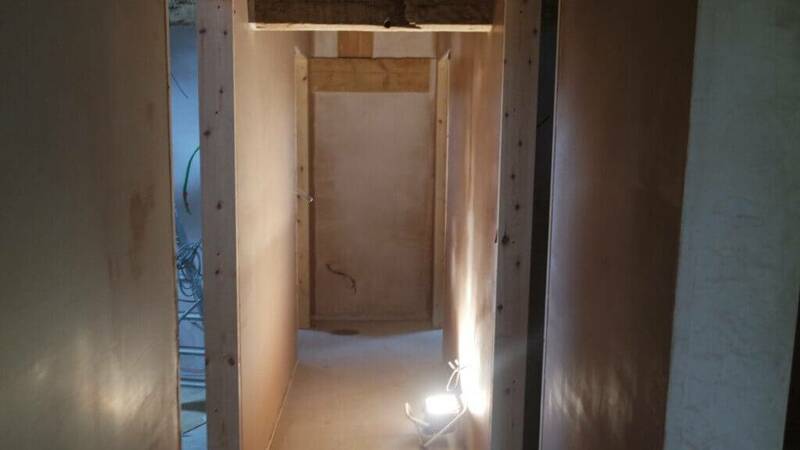 our plasterers specialise in building stud walls to change to layout of your property and can bring you plans to fruition. TF Building and renovations a a local Skipton based plastering company that are committed to using local suppliers and plastering to the highest quality. 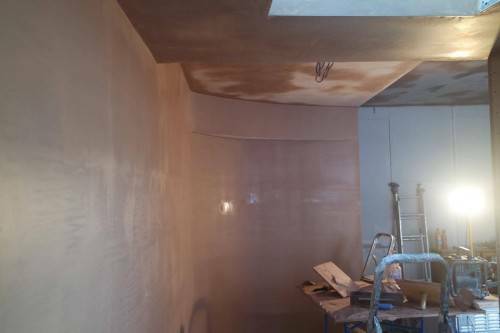 Please do have a look at our recent work portfolio and you can see our plastering for yourselves. 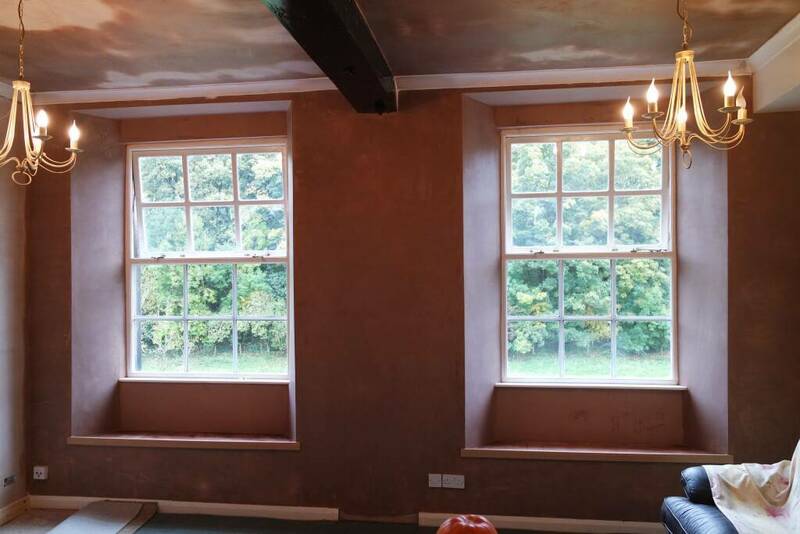 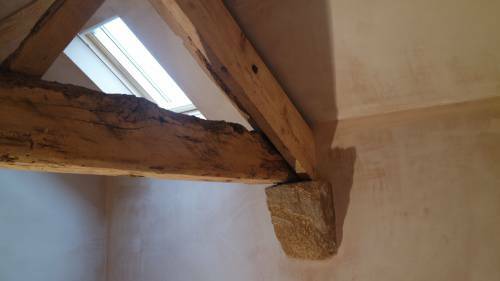 We specialise in high quality plastering in the Skipton area. 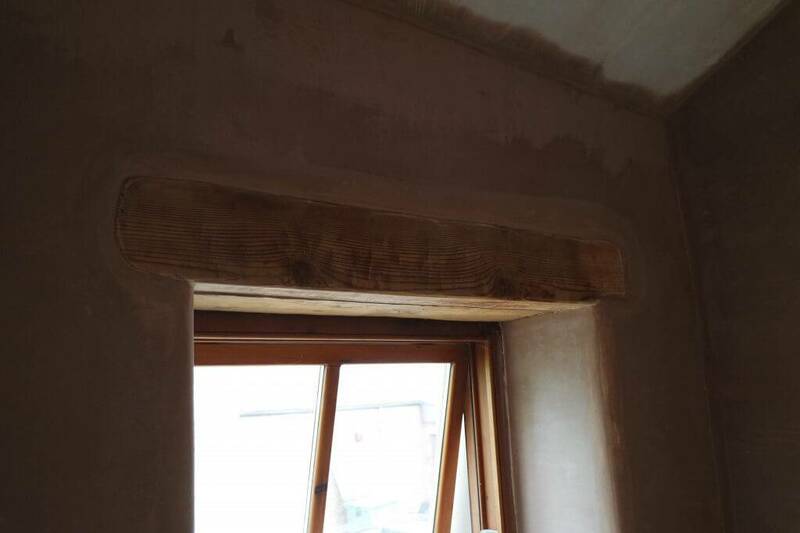 If you are unsure about what approach to take on any of your plastering needs then give our office a call on 01756798751 or 07985711011 for a chat and a free estimate off one of our plasterers. The upmost care is taken to keep your home or project as clean as possible when plastering with as little disruption as possible. 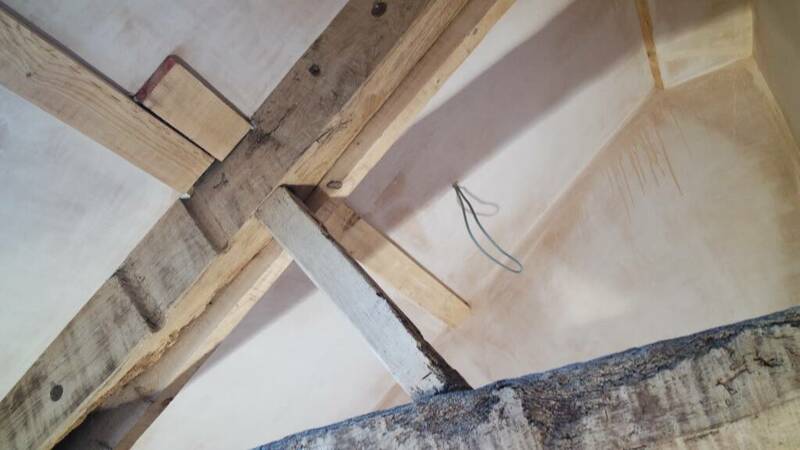 Tom and the team completed our work to a very high standard quickly and efficiently. 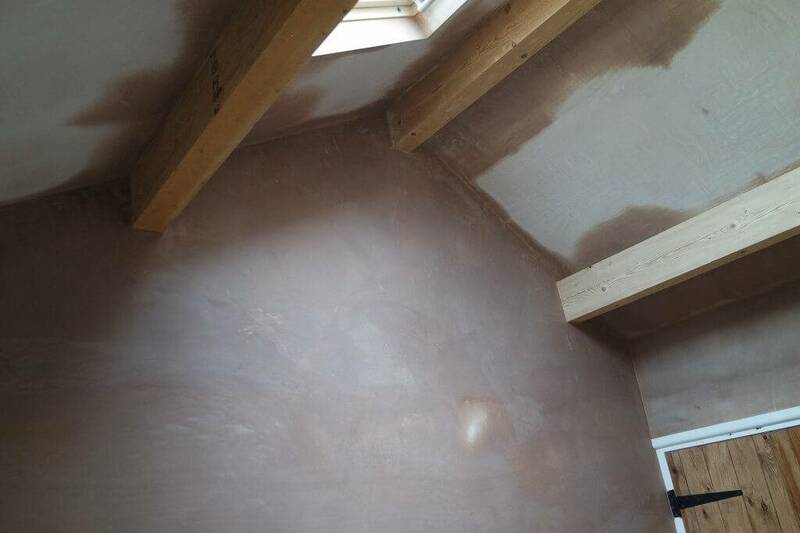 TF Building are Skipton based plasterers. We specialize in High quality Venetian plastering and Polished plaster to bring either a luxury or funky finish to your home or commercial premise. 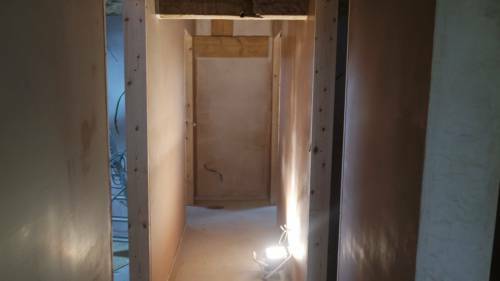 It WILL be unique and one of a kind. 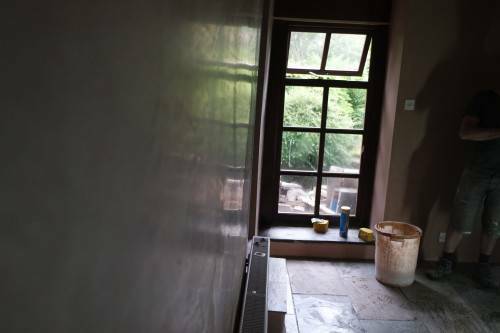 Using the traditional Italian methods with a lime and marble flour mix we can transform a wall into nothing less than a work of art. All the products we use are completely organic and products can be supplied to keep the exquisite finish. Polished plaster is the most high impact finish with a refection so vibrant it’s close to a mirror. 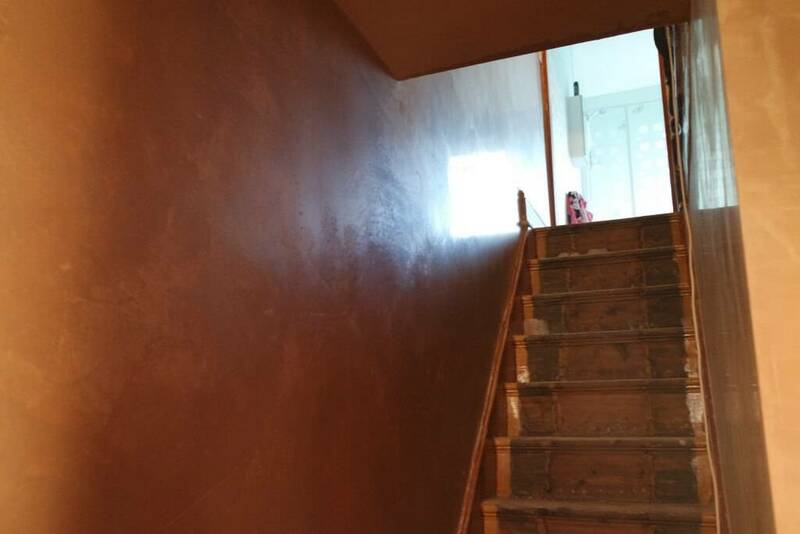 Our polished plaster can be applied in a variety of colors, we also do a wet on wet mix where we can mix different colors to add depth and texture to the polished plaster. Numerous colors can be used it just depends on how much of a statement you want to make. Marmarino classic is a much more traditional looking Venetian plaster with a more textured finish and medium shine. 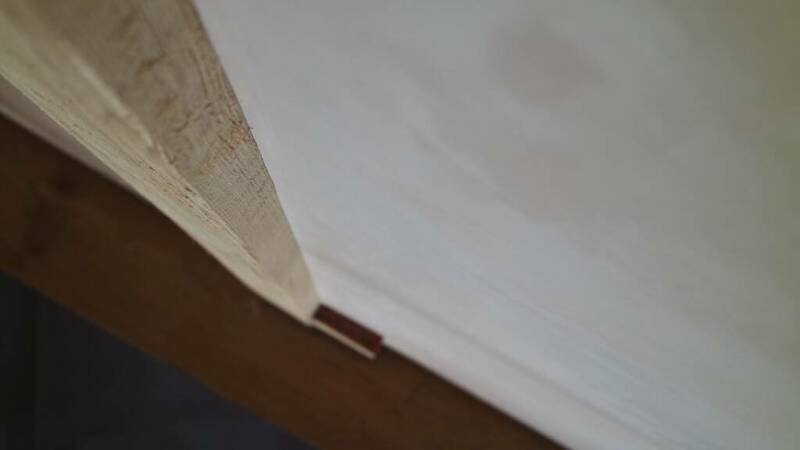 It can be applied on a variety of surfaces and waterproofed for use in wet areas. 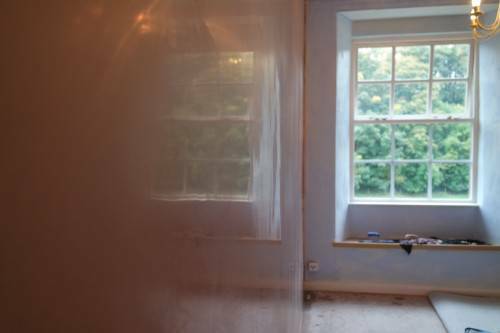 Marmarino comes in lots of different colors from calm pastels to more vibrant eye catching bright finishes. 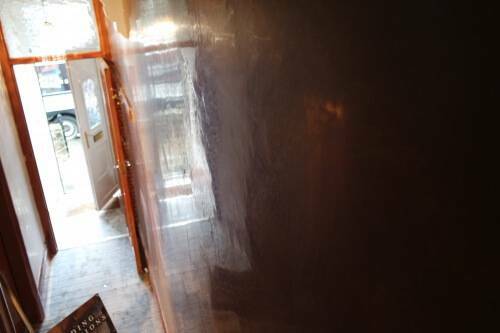 If you want to go a step further we offer metallic finishes to the mararino in silver, copper, gold and bronze. 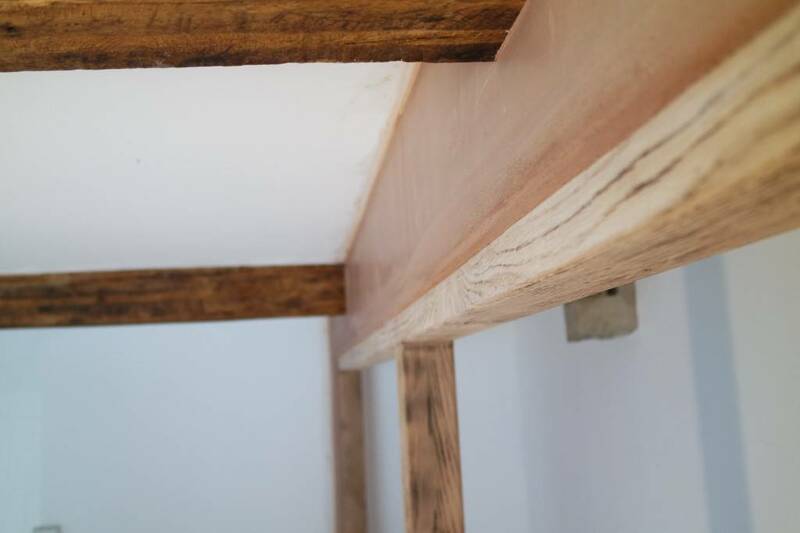 Sample boards can be made up and sent to you so you can see the finish for your self that will be traditionally applied to your bespoke feature wall. 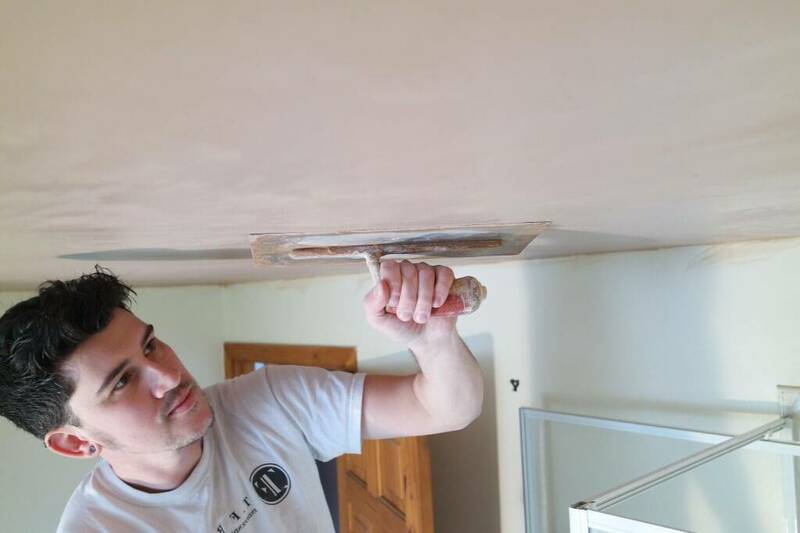 We are fully insured so your home is in safe hands with our plasterers.